Sheikh Mohammed bin Rashid’s new cabinet formation is predicated on a futuristic approach that lays greater emphasis on science and technology, transparency and the empowerment of women and youth. It marks a departure from the traditonal approach to governance steeped in the past rather than future. The age profile of some of those inducted into the new ministry would sound as though they are at the start of their career, although their accomplishments could match those who spent a lifetime in the business of government. By adopting a judicioius mix of age and experience, Sheikh Mohammed has ensured a balanced team that is not afraid to experiment and yet swears by established values. So the ministry of artificial intelligence, a technology that is still in its infancy, has been entrusted to 27-year-old Omar Bin Sultan Al Olama who is the Secretary-General of the World Organisation of Racing Drones. 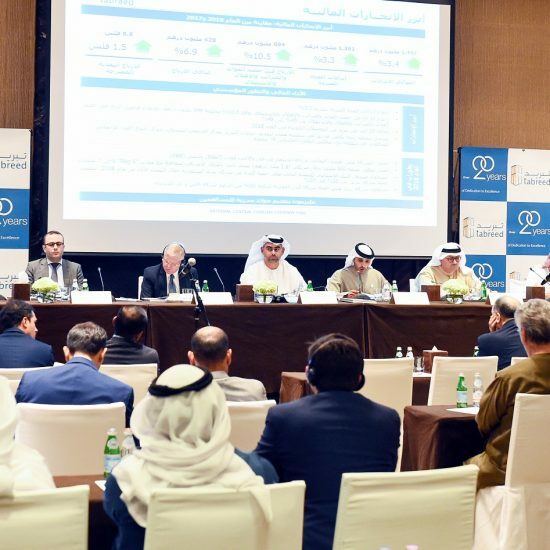 Omar had impressed in his previous stint at the Telecom Regulatory Authority and the Prime Minister’s office where he was Director of the World Government Summit Organisation. At his age, most people are at the beginning of their career, but here is a man who is already an accomplished player, and has been duly recognised for his performance. Similarly, Sarah Al Amiri, the new Minister of State for Advanced Sciences, has just turned 30, but has already held several positions in government, including as chairperson of the UAE Council of Scientists, which seeks to work towards creating a new generation of scientists, researchers and specialists. She is also a deputy project manager with the Emirates Mars Mission. A team leader at the Mohammad Bin Rashid Space Centre (MBRSC), she has worked on building technical and operational efficiencies. Before that she had served as director for the Department of Research and Development at the Emirates Institution for Advanced Science and Technology, which has since become the Mohammed bin Rashid Space Centre. Another hand from the Prime Minister’s office, Hessa Eisa Bu Humaid, has been appointed Minister of Community Development. 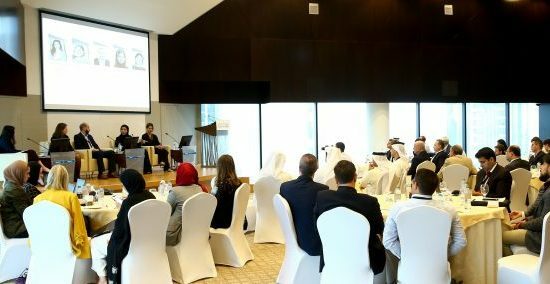 A graduate of the Mohammad Bin Rashid Programme for Leadership Development, she had served as the executive director of the Government Services Sector, Prime Minister’s Office, and had been overseeing the development of government services in the UAE through the Emirates Government Service Excellence Programme. She was also associated with the Khalifa Government Excellence Programme as coordinator general and executive director basides working as customer service development manager at the Dubai Department of Economic Development. Nasser Bin Thani Al Hameli, the new minister of human resources and emiratisation was undersecretary in the same ministry and had contributed to the developemnt of the Dubai Human Resources Law, when he was director of Dubai Executive Council Affairs between 2005 and 2009. He also worked as assistant Undersecretary at the government coordination section in the Ministry of Presidential Affairs and oversaw the Absher initiative to bolster national cadres’ participation in the job market. Mariam Al Muhairi, the new Minister of State for Food Security, is a specialist in enviornmental engineering and has worked with related institutions in UAE as well as Germany, where she had earned her engineering degree. Till now she was assistant undersecretary for Water Resources and Nature Conservation Affairs at the Ministry of Climate Change and Environment. Mariam began her profession with the UAE Ministry of Environment and Water, where she was appointed an expert to supervise its large projects, including setting up of the Shaikh Khalifa Bin Zayed Al Nahyan Centre for Marine Research in Umm Al Quwain, and the UAE-wide Integrated Waste Management Project to convert waste into energy. Sheikh Mohammed has also given due recognition to age and experience by retaining some of the stalwarts to manage the more traditional ministries such as economy, finance, foreign affairs, interior etc.